Answer "How do I feed my Basenji?" This "How do I feed my Basenji?" 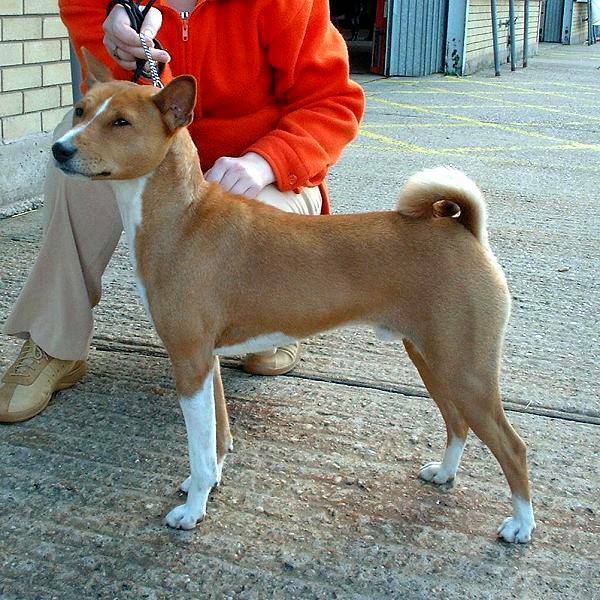 answer for dog breed Basenji was viewed by 1414 visitors. Basenjis are beggars, especially in their puppyhood. It is not acceptable to show any indulgence. It is recommended to methodically train your pet to have a normal and balanced ration without any concessions. 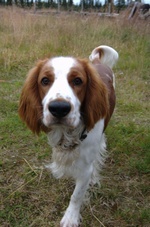 Breeders recommend using dry dog food of premium and super-premium classes. The food should be chosen in accordance to the tastes of a certain dog, its age, its gender, and even weight sometimes. 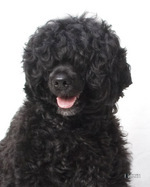 Starting from the 45th week, it is recommended to add organic products to ration of the dog. You can feed your Basenji with cereals (except peas), lean meat (veal, horsemeat, beef, etc. ), vegetables (boiled), egg yolk, dairy products. Some Basenjis love fruits. It is worth to remember that dogs CAN’T eat the remains from your table – hot, fat, sour and salty food, bird or fish bones. You should also control portion size in order to avoid overfeeding of your pet. RU: Как правильно кормить Басенджи?